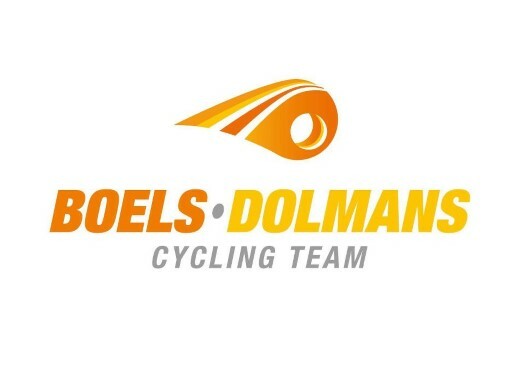 Boels-Dolmans has announced the signing of former MTB world champion Annika Langvad. The rider is also a triple Cape Epic winner and former Danish road champion. Langvad has been MTB world champion in two disciplines and looks forward to this new challenge. "When I was presented with the chance to do some races with Boels-Dolmans Cycling Team next year, I was really excited," she commented. "I’ve been following the women's road racing scene for quite a while and just love to see all that is happening." The rider will be taking part in a number of road races but her main focus will remain on mountain biking. "For me, it’s not so much a question of being defined as a mountain biker or a road cyclist," Langvad explained. "I tend to think of myself as a cyclist competing mainly in mountain biking, but I have had a flirt with the road racing scene before." The rider has taken the title at the Danish individual time trial for three years and was the national road champion in 2010. "My personal ambition with this adventure is to get an understanding for and to contribute to successful teamwork," she affirmed. "That is what I look forward to the most. I get genuinely excited when I think about being part of something more than just 'me racing'. That enthusiasm and process is something I hope to take with me back to the mountain bike races. And of course - if I can contribute to the team winning, it’ll be a big personal bonus for me."